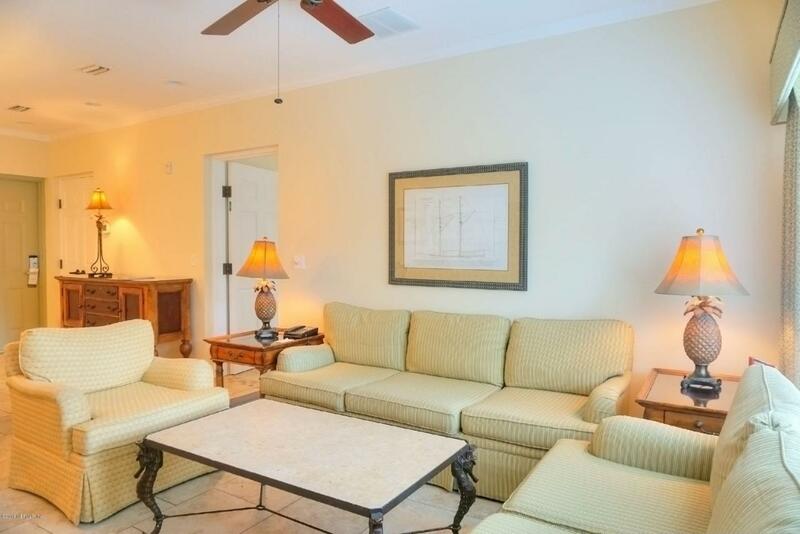 Convenient location to Racquet Park, this villa is perfect for a tennis player or a vacation get-away. 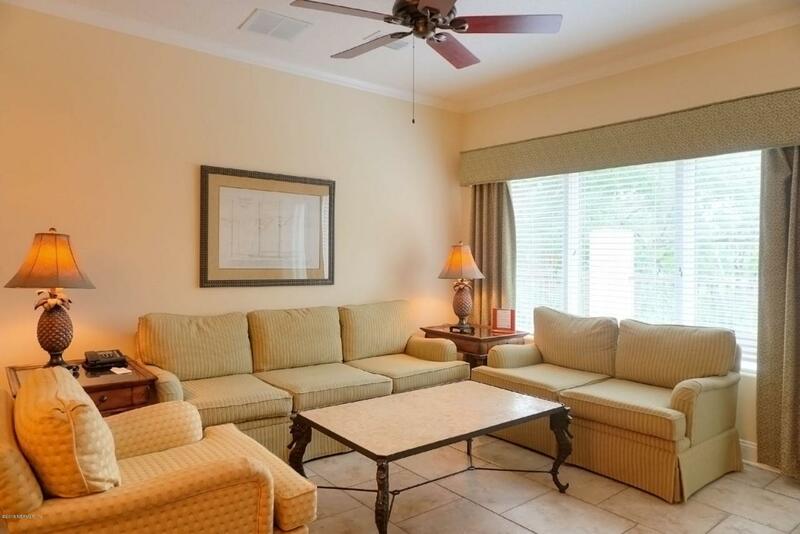 Currently on the Omni AIP Rental program, this 3rd floor villa has wooded and tennis views and can be a two bedroom condo or lock-off one bedroom with for use as a hotel room. The full kitchen includes G.E. appliances and granite counter tops. 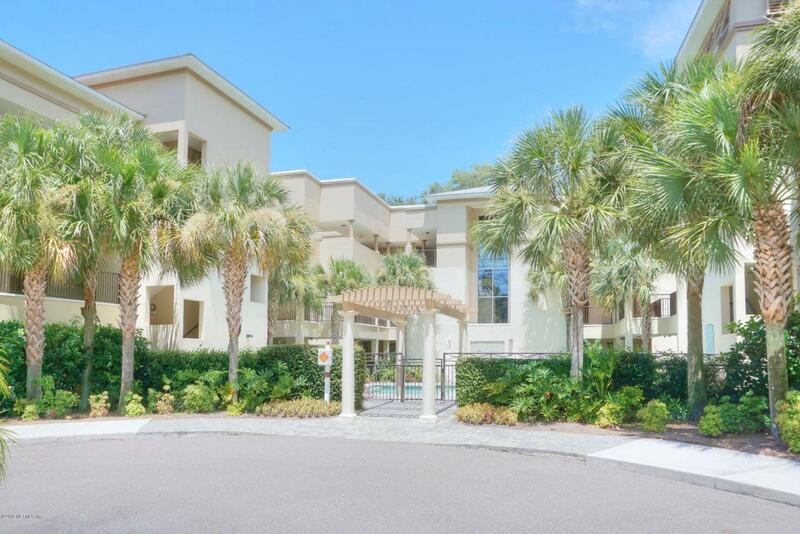 Spacious dining and living areas have access to the balcony where you can relax and enjoy the views. Both have whirlpool tubs, glass shower enclosures, and stacked washer/dryers. 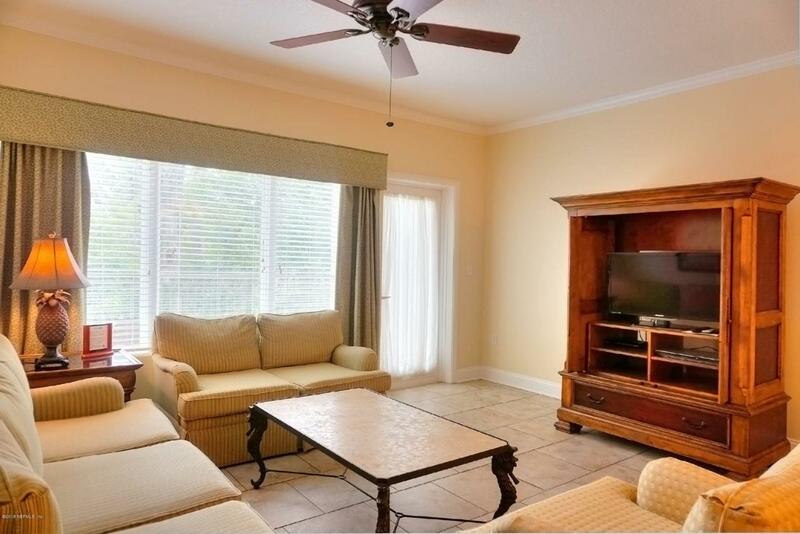 The master suite includes a king sized bed, balcony access, and private bath. The lock-off guest bedroom has two queen beds, a private bath, private balcony, a wet bar and mini fridge. Located on the top floor, on the quiet side of the complex. Courtyard swimming pool.